stations & fitness track, lushly landscaped garden and basement carparks. Condominium. 254 units. Pine Grove. Condominium. 500 units. Serangoon Ave 3. Squash Court, Tennis Court & Lounge. Condominium. 636 units. Petir Road. 1-minute walk to the Light Rail Transit station which brings you to Chua Chu Kang subway. Condominium. 1232 units. Simei Street 1. 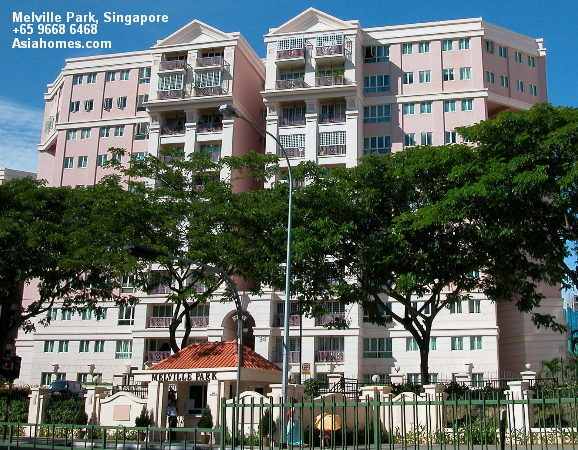 Melville Park is a 8-min walk to Simei subway. 522 Units. 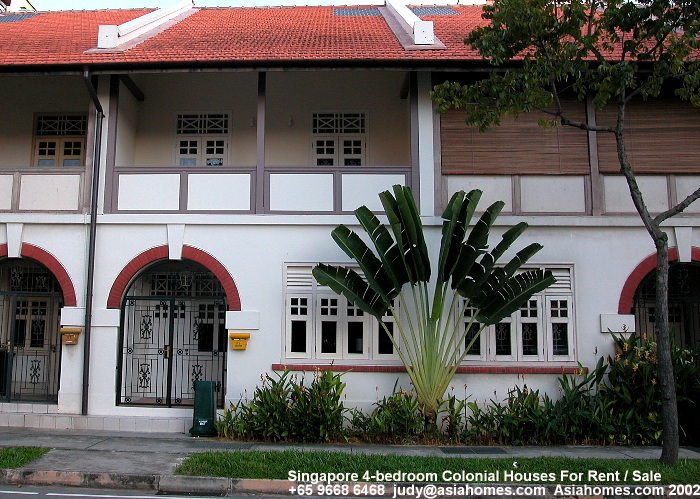 Tanjong Rhu Road. Lap pool, Clubhouse (with function room, Gym, reading lounge, aerobic room and squash court), Timber boardwalk, resort pool, Children's Interactive Fun Pool, children's playground, barbecue areas, tennis courts, reflexology footpath, retreat pool, Sanctuary Garden and basement carparks. 6-minute walk to the Tanamera subway. Low rise. Condominium. 210 units. Tanglin Road. Fitness Centre, Exercise Station, Tennis Court, BBQ Area & Swimming Pool. 3-min walk to Redhill subway. Large numbers of Caucasian expatriate tenants. Putting Green, Swimming Pool, Tennis & Squash Courts, Playground, Jogging Track. 2-min walk to Tanamera subway. 99 years. 1 Kew Drive. 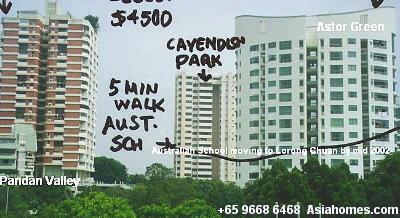 Loyang Avenue / Pasir Ris Drive 3 / Tampines Road.